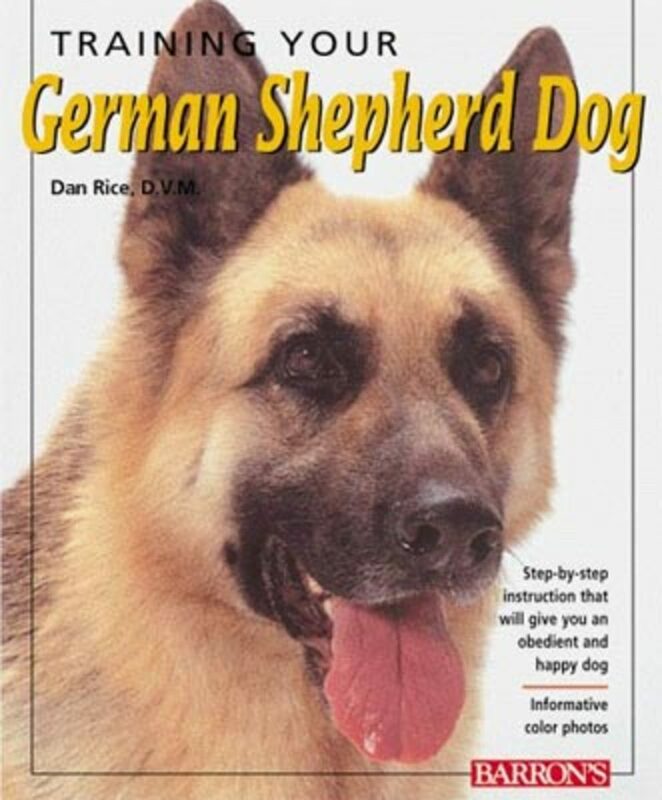 Captain Max von Stephanitz is acclaimed the father of the German Shepherd Dog breed. He was the man who saw the great qualities of intelligence and strength of the German sheepdog breeds. So in 1899, when von Stephanitz marked a milestone in the breed's history with the Verein fur deustche Schaferhunde, or SV society, which marked the "new" breed that became. The dog was known as Hektor Linksrhein, but changed to Horand v Grafeth by von Stephanitz. 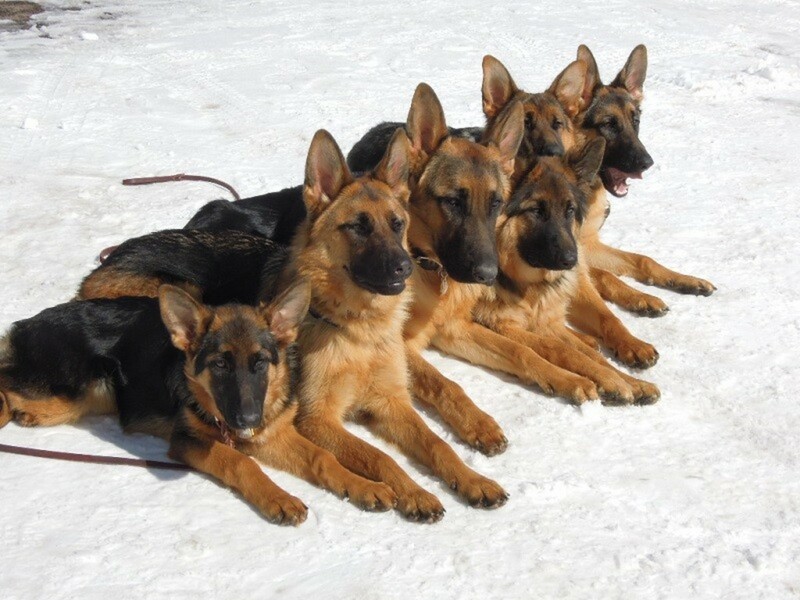 These dogs were used for the development of the German Shepherd Dog breed. Von Stephanitz chose dogs specifically for their tail and ear carriage, size, color, and temperament. And, although, inbreeding was relatively high at this point in the breed's history, carrying risks of faults in the breed, it instead created the qualities which feature today's breed. Von Stephanitz thought that these dogs should be bred for their utility and intelligence, creating a well rounded dog breed. With the oncoming 20th century, the SV became the largest breed club in the world. 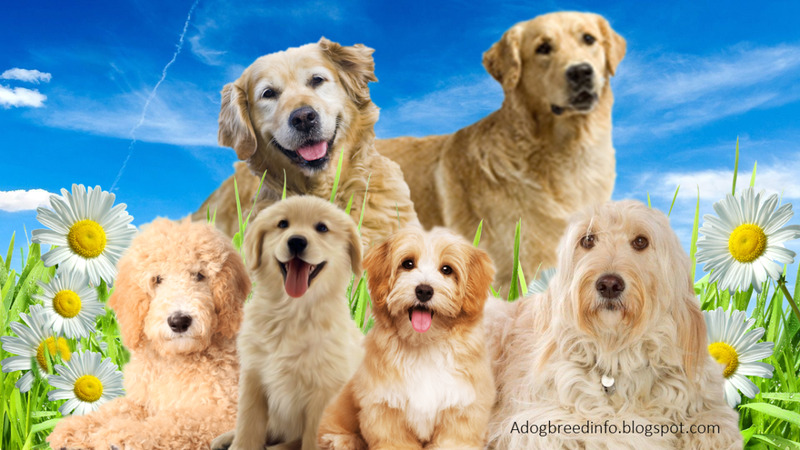 The SV breed club created a dog that would continue its roll as a functional animal and dog. 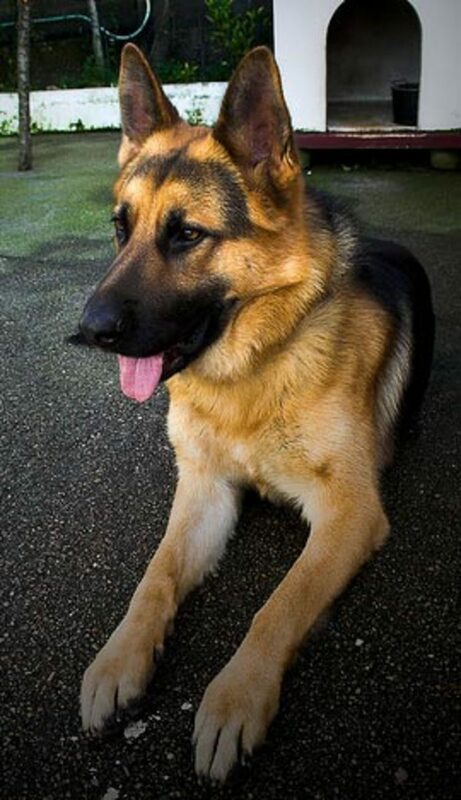 The German Shepherd Dog was originally conceived as a sheep- herding dog, but throughout the years, tracking, obedience, and protection, have been highlighted through selective breeding, which has created the German Shepherd Dog as one of the best search and rescue, police, and military dogs. Average Weight: 75 to 110lbs, but can get up to 130 lbs. Appearance: large head, erect ears, wedge- shaped muzzle that is predominantly black, compact legs, black nails, and dark eyes. Coat & Color: double coat that can be either short, medium, or long hair; colors include black and tan, black and red, black and cream, solid black, sable, black and silver, and white (which can be disqualified in show). The history of dog agility training and description of the basic agility obstacles. Tips for training dog agility obstacles. Information about an agility course. Faults and Layout. 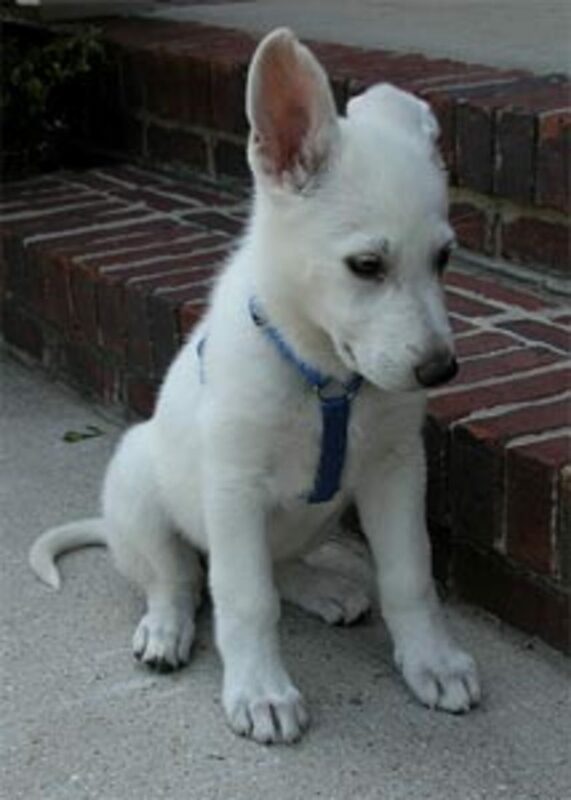 The German Shepherd Dog is an easy going dog with a strong protective instinct. The breed is known for it intelligence. The GSD is commonly seen with a fearless expression that may appear hostile, self-confident, and aloof. 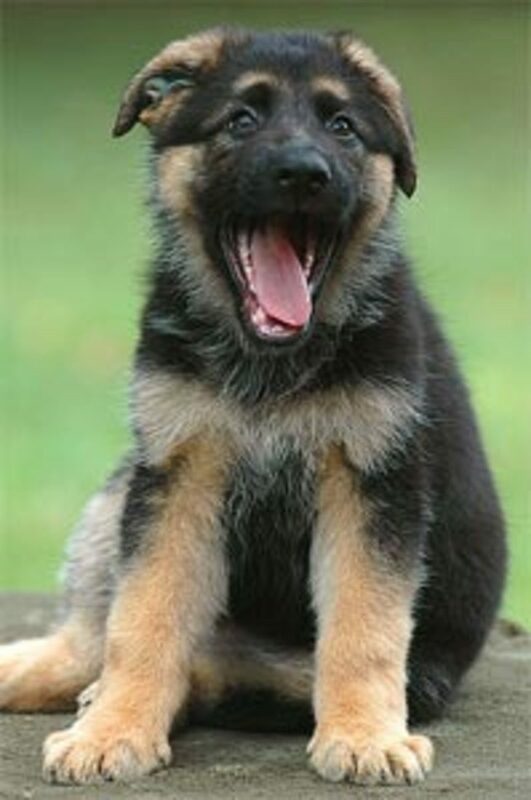 German Shepherd Dogs make great watchdogs, tracking dogs, rescue dogs, scent dogs, guardians, and companions. The breed excels in both agility and obedience. The temperament of a German Shepherd Dog, although generally wonderful, is determined by genetics and breeding, training and socialization. 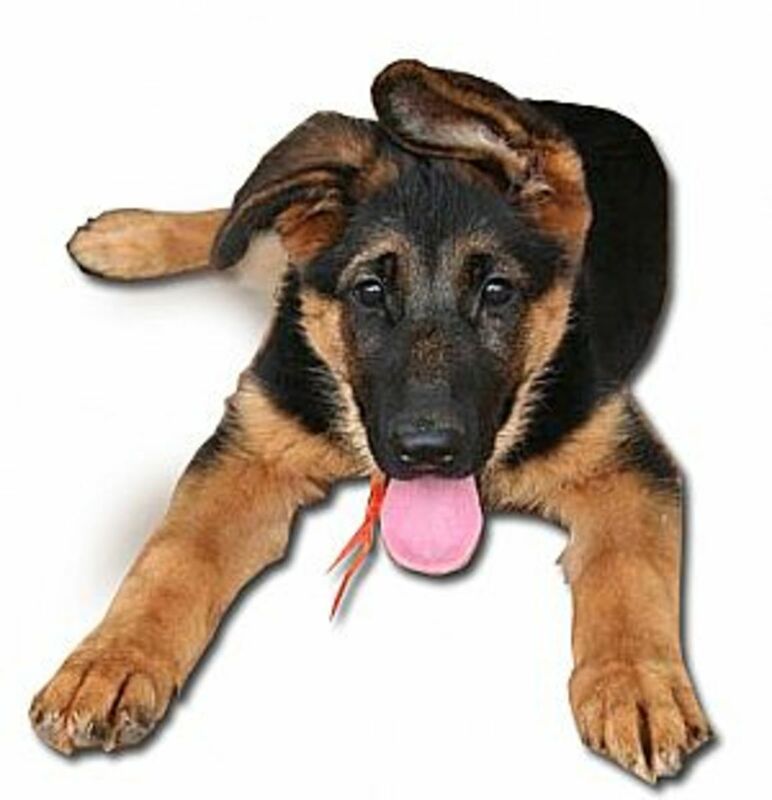 Since the GSD is a very strong and powerful dog, needs proper training and socialization which must start as a puppy. The breed can be a very friendly dog with people of all ages, but one must remember to socialize the pup to new situations, people, and places. 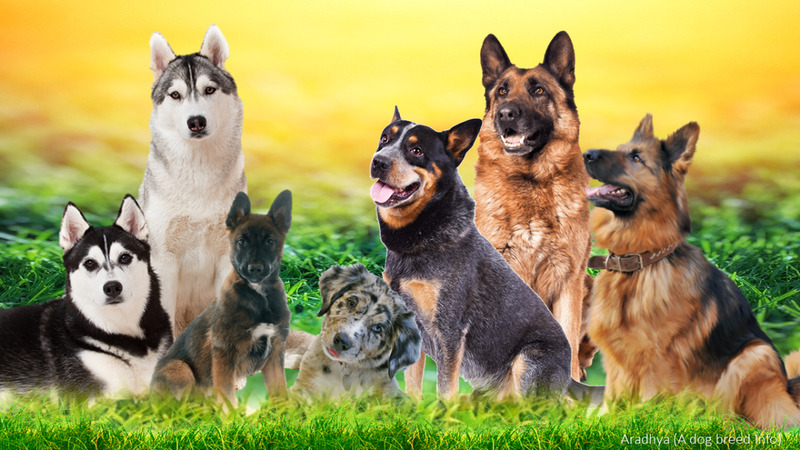 German Shepherd Dogs can remain friendly, loving companions in any family or home. You must remember that they are extremely active and bold, so you must remember exercise and training as an important key. When training a GSD, consistency is the key. Positive reinforcement and a firm trainer. German Shepherds require regular brushings at least twice a week. Because the breed has a double coat, you must remove the wooly hair from the undercoat not just the guard hairs from the outer coat. Shedding blades can help grooming a GSD during shedding seasons, but make sure that you know how to properly use the tool before attempting it on your dog. You may consider metal combs to help remove any matted undercoat around the neck, chest, and thigh. Because German Shepherds groom year round, you will want to keep grooming schedules constant. Using high velocity hair dryers to blow dry excess water after baths and slicker brushes, you will be able to achieve the ideal grooming technique. Brush the coat in the direction of the hair growth. Trim long hairs around the feet and between the pads. With proper care and nutritional, a German Shepherd can live an average of 10 to 12 years. 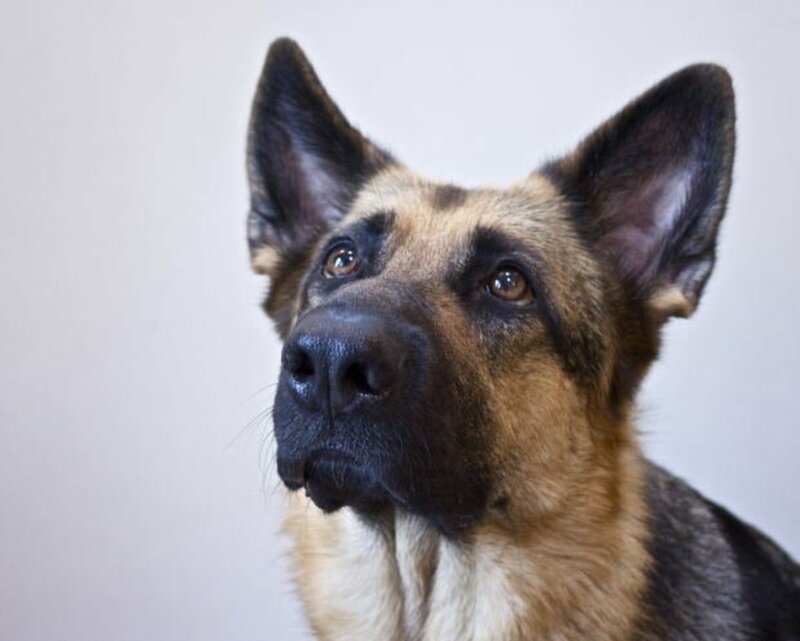 But, the German Shepherd is susceptible to a few basic common health concerns such as both hip and elbow dysplasia, which is actually common to many large breed dogs. Reputable dog breeders are trying to breed this trait out of their dogs, so that the dogs can live a pain- free life. These breeders typically require their puppies' hips and elbows to be x-rayed, so that the x-rays can prove that a puppy is sound and fit before selling or future breeding. Get a swiffer if you have hard surfaces for floor cleaning. I had a GSD for 9 years and it worked great. German Shepards were ment to guard us i absalutly love them i want to get one when i am older. I really enjoyed this hub. I love German Shepherds, they are my favorite dog. Thanks for sharing. Very interesting...I have always admired German Shepherds but never had one. Have always thought of GSDs as the perfect dog, the confidence and intelligence are outstanding with these dogs. Would never have thought I would 'switch breeds', but when our last Shepherd (Bella) died we realised how much a full grown Shepherd can weigh. (In the last months of her life, we often had to lift Bella into the car for visits to the Vet, 75 lbs in harder to lift for some reason). In any event, after a lot of research we found a breed that, in my opinion, amounts to a Shepherd that does not get bigger than 60 lbs. Chodsky Pes is a dog currently bred only in the Czech Republic but worth a look for any fans of German Shepherds. Thanks for writing this hub. I was curious as to the breed's origins, and I had always wondered who was responsible for their distinct traits. I would see a vet, so that you can have the issue diagnosed and treated. We got just a one month old puppy and this is my 1st dog ever.. lol i know horrible but i need help advise on how and where to start?? Yeah now hes cute and like to be help and be pet.. but ive always been scared of big dogs :/... HELP!! This site is so helpful. I've always had GSD's and I would never have any other breed. Thanks for sharing such a great hub! 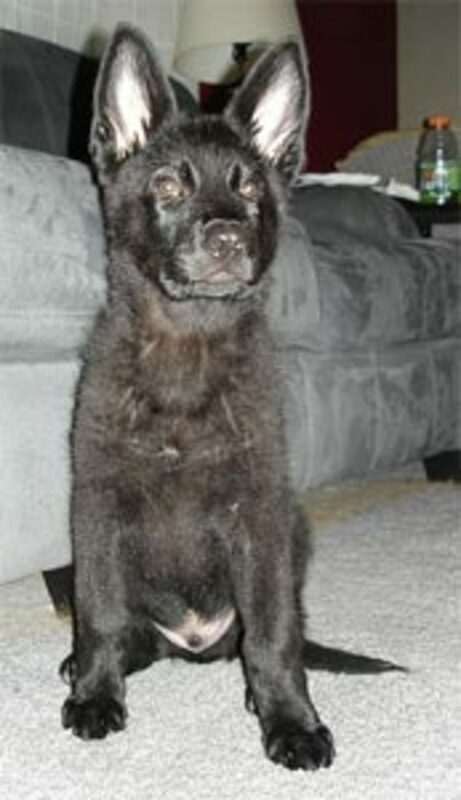 I just received my german shepard from a friend who's mom couldn't keep her because of her drug addicted husband. She is a very smart pup at 3months. Although she does have an aggressive side with the biting and barking. Never had a shepard like that before but with training I know she will be fine. Love shepards and I would have no other breed. ( Heidi )and I know what you mean about shedding. I groom them at least twice a week, and it doesn't seem to help at all. They shed faster than I can groom, sweep & mop. Any other suggestions will be greatly put to use. Great article. I love my German Shepherd, Chance. He is everything you could hope for in a dog and more. I call him my German Shedder. The hair is crazy. VERY WELL WRITTEN HUB . yeah, the hair is pretty bad with mine as well. Btw Whitney, you have really well organized hubs. I have a shepherd as well. 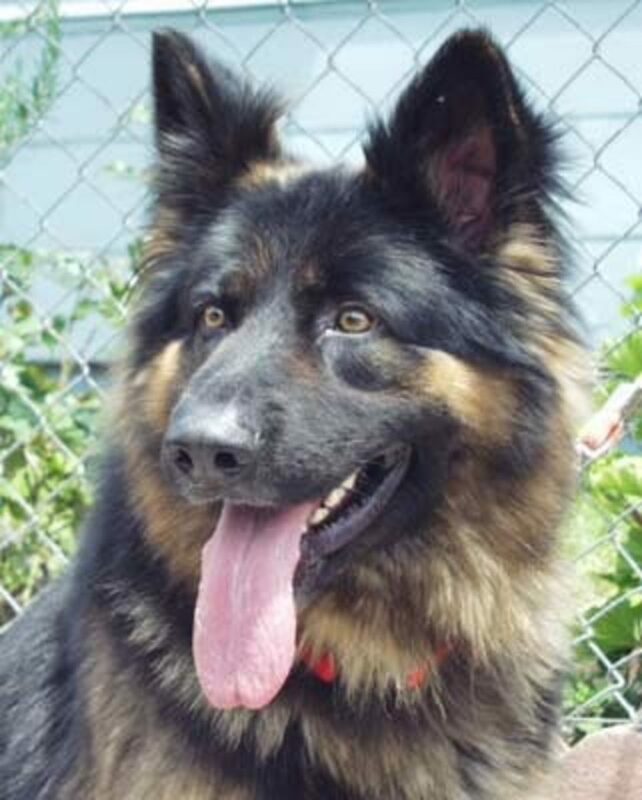 Very smart, can be aggressive with other dogs, but great with kids and people. The biggest downside is all the hair if they're in the house.